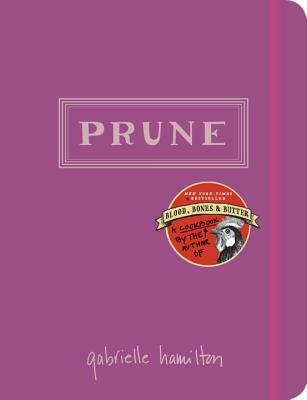 Gabrielle Hamilton is the chef/owner of Prune restaurant in New York’s East Village and the author of the New York Times bestselling memoir Blood, Bones & Butter: The Inadvertent Education of a Reluctant Chef. She received an MFA in fiction writing from the University of Michigan, and her work has appeared in The New Yorker, The New York Times, GQ, Bon Appétit, Saveur, House Beautiful, and Food & Wine. She has also authored the 8-week Chef column in The New York Times, and her work has been anthologized in eight volumes of Best Food Writing. She has appeared on The Martha Stewart Show and the Food Network, among other TV and she has won a James Beard Foundation Award for Best Chef NYC. She currently lives in Manhattan with her two sons.